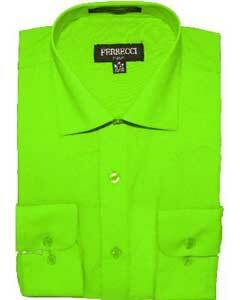 Lime green shirts have hit the fashion platform with great curiosity and they have gained the popularity which is needed to compete with other color shirts in the market. 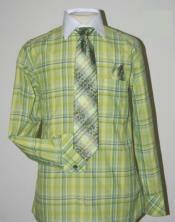 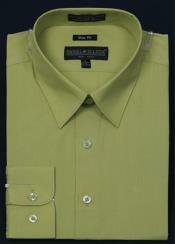 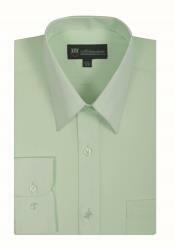 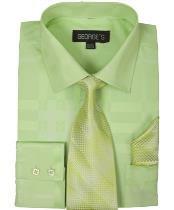 It is mostly used to pair with suits to look dazzling and smart. 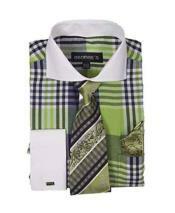 The combination of these shirts with grey color suit is an eye treat to watch and the wearer will not go unnoticed in the crowd. 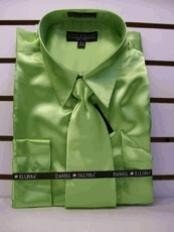 This lime green color can go well with only certain colors and if they are paired with other colors it may look ridiculous too. 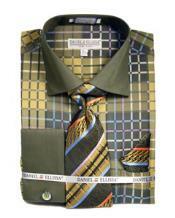 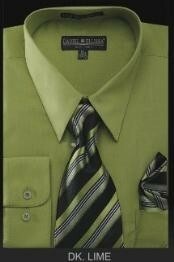 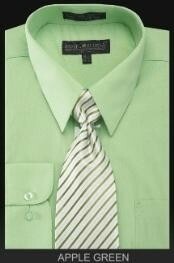 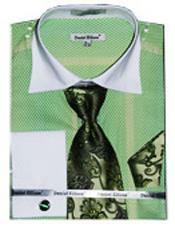 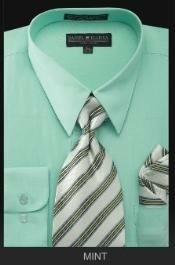 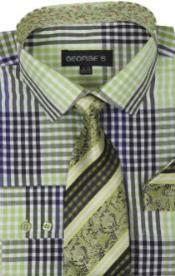 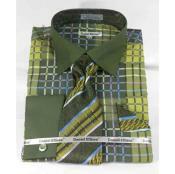 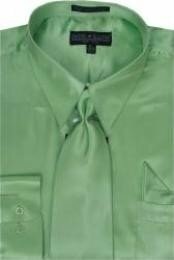 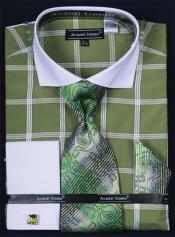 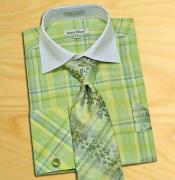 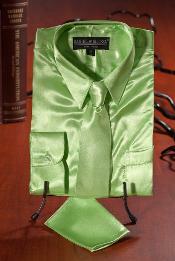 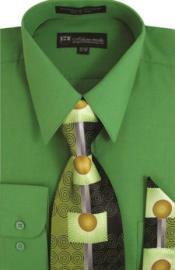 Matching accessories like tie and bows can add extra stylish look to the shirt. 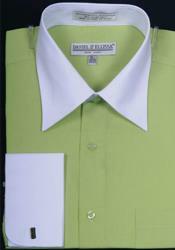 Some of these shirts come with white collars which give a professional outfit and so they are widely used by many businessmen to look suave and confident. 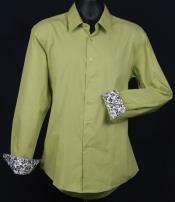 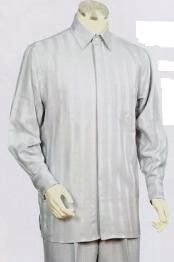 They are available in various fits namely regular fit and slim fit. 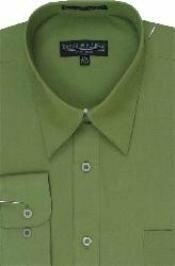 In regular fit, shirt pockets are available and in slim fit they are missing. 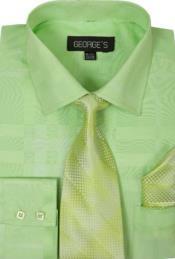 Its stitching style and perfect fitting to ones physique is one of the main reason for its popularity. 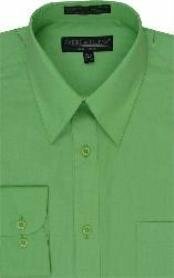 Mensusa has a lot of shirt collections which includes green shirts and matching accessories and one can get these products at a very reasonable cost.